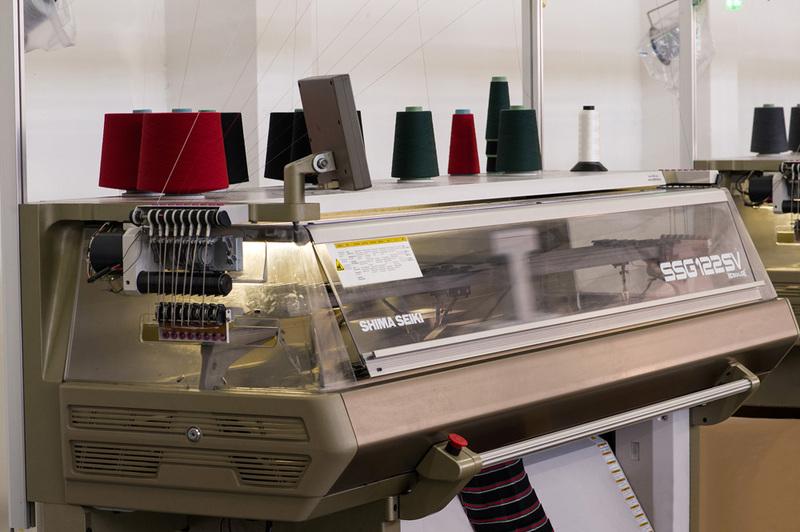 In 1973, Luciano Barbetta and his wife Ileana, after a brief experience in the small artisan sector, decided to take on the exciting, new, challenge of starting a small business aimed at sewing high-end jersey garments. 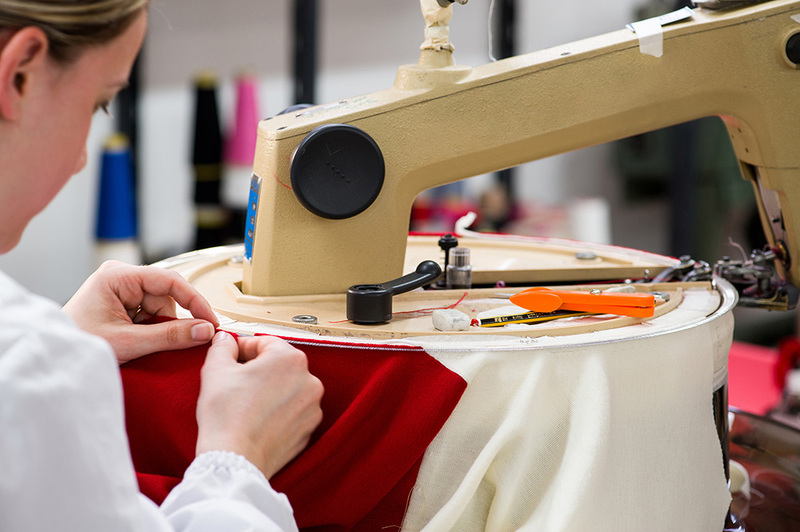 Since then, Barbetta has continued to highlight its unique qualities by specializing in the production of luxury apparel manufacturing, providing the highest quality services to the most important fashion houses from pattern to production. Attention to detail and speed to market are two key traits which make Barbetta a valued and indispensable manufacturer in the eyes of its clients. 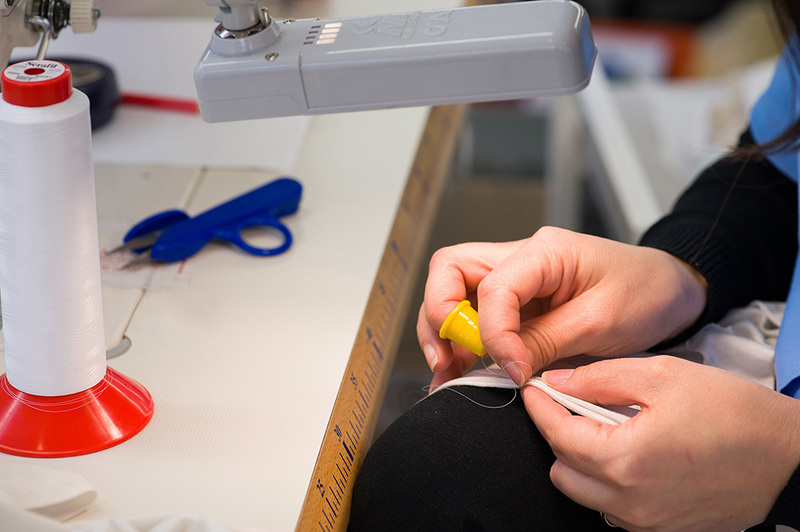 These traits are the results of Barbetta’s commitment in carrying out all phases of work: materials research, design, sampling , production, purchasing, administration, logistics, delivery and distribution. Barbetta has established important partnerships with leading companies in Italy: the result being an industrial network comprising more than ten complementary and interlinked companies, which give Barbetta an opportunity to produce jersey products with particular methods and different mixes of materials. 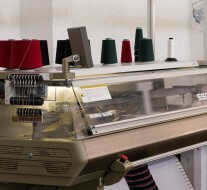 Barbetta also includes a 800sqm knitwear department, equipped with state of the art machinery; the result of partnerships with a few knitting mills in the surrounding area. The exponential growth is characterized by a basic principle: Luciano Barbetta’s commitment to human resource investment through continuous professional training and updating. This commitment is the reason for the company’s continuous improvement and development and implementation of current and relevant knowledge, while acquiring more experience in terms of creativity and know-how. Attention to detail and speed to market are two key traits which make Barbetta a valued and indispensable manufacturer in the eyes of its clients and numerous partners, both of which are the result of the commitment of all resources in carrying out all phases of work: materials research, design, sampling, production, purchasing, administration, logistics, delivery and distribution. It is no wonder that today the Barbetta name is synonymous with quality production, attention to detail, excellent materials and absolute client confidentiality.